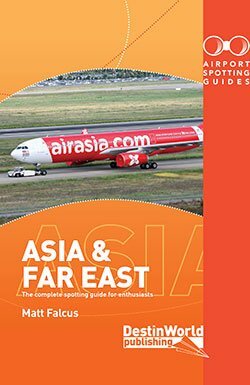 Our monthly round-up of new airliner liveries, deliveries and types is here. 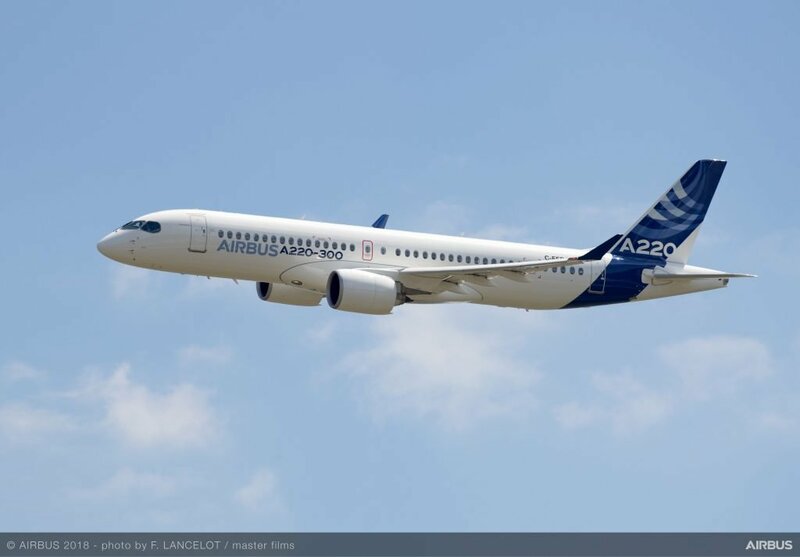 The CSeries has been rebranded as the Airbus A220. First aircraft is C-FFDO in full corporate colours (full story here). 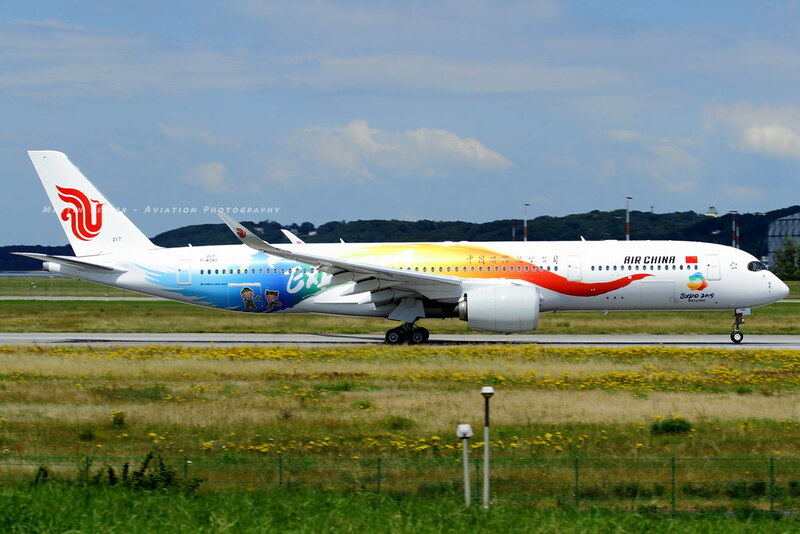 The first Airbus A350-900 for Air China will be delivered in this special livery. 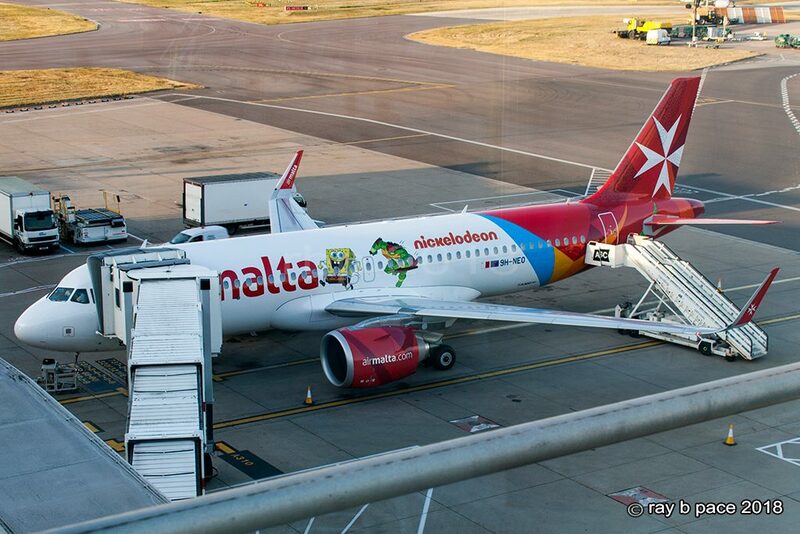 The first Airbus A320neo for Air Malta has arrived, appropriately registered 9H-NEO. It wears this special Nickelodeon paint scheme. The first Boeing 787 Dreamliner for Air Tanzania has appeared, painted, at Boeing’s Everett Field. 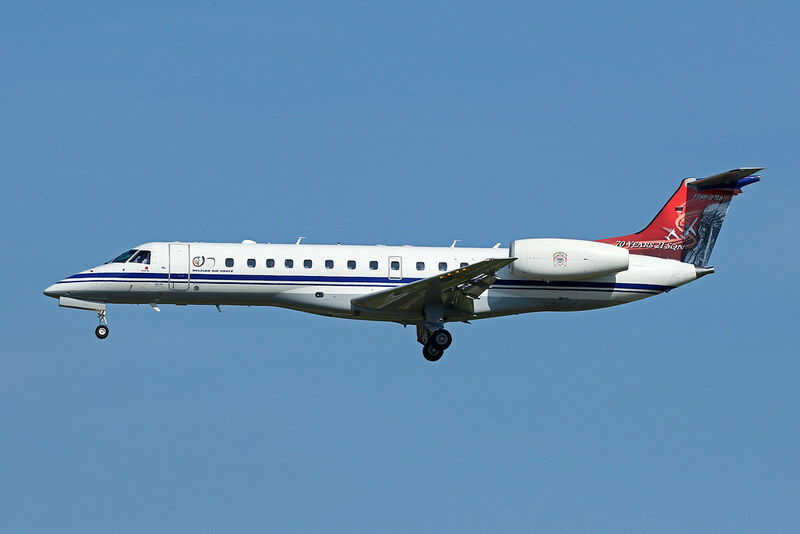 The ERJ-135 CE-02 of the Belgian Air Force wears this special tail livery marking 70 years of 15th Wing. 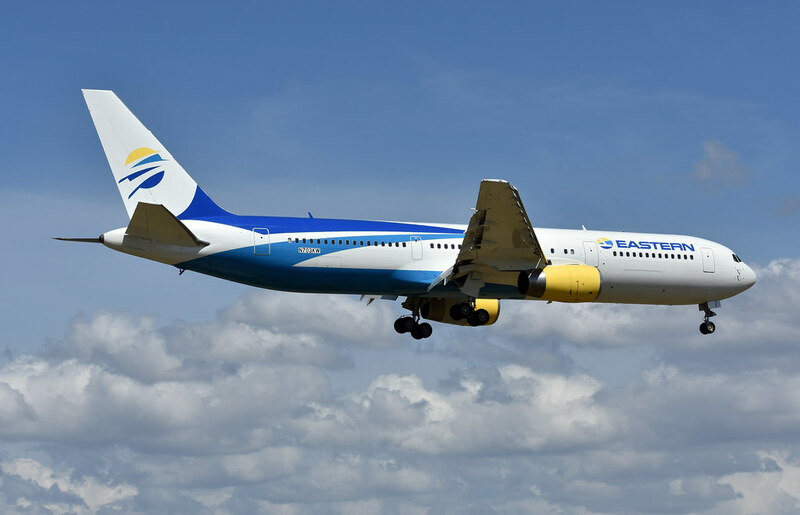 Dynamic Airlines is now the third company to take on the Eastern Airlines branding, following Chapter 11 proceedings. 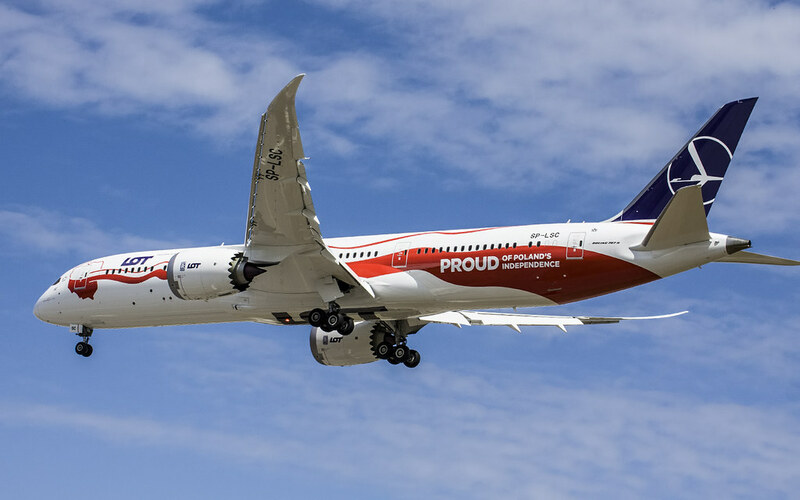 Its Boeing 767-300 is seen here. 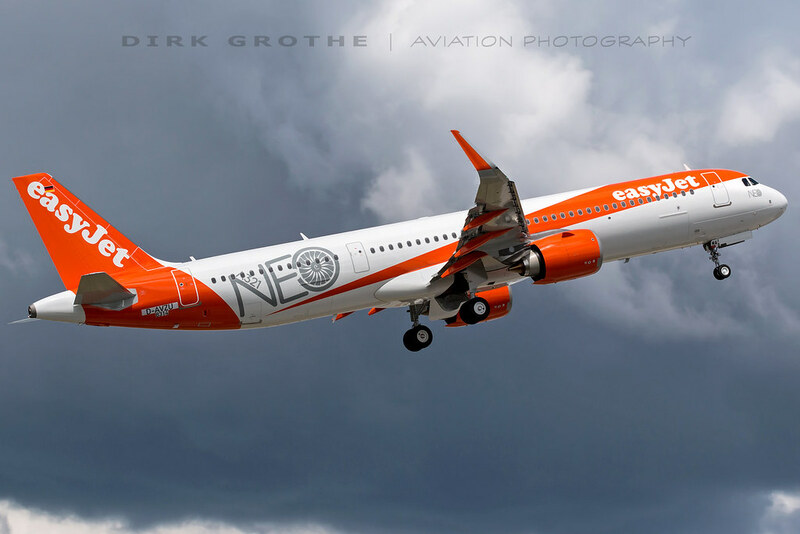 The first A321neo for easyJet will soon be handed over. It is G-UZMA. 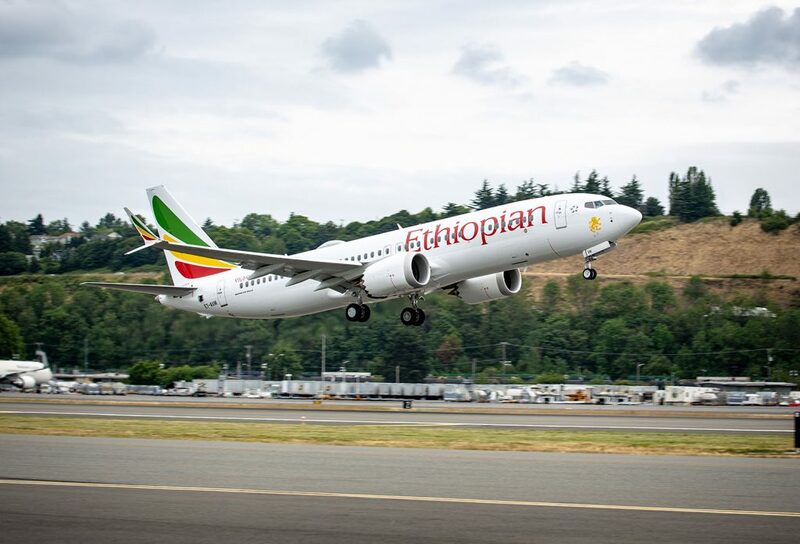 Ethiopian Airlines has received its first Boeing 737 MAX aircraft, registered ET-AVM. 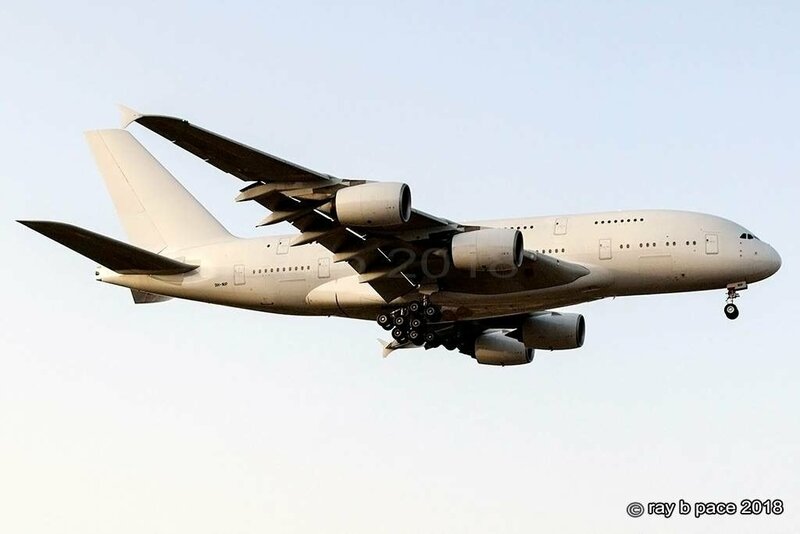 The world’s first second-hand Airbus A380 is now flying for HiFly, for the moment painted all white. 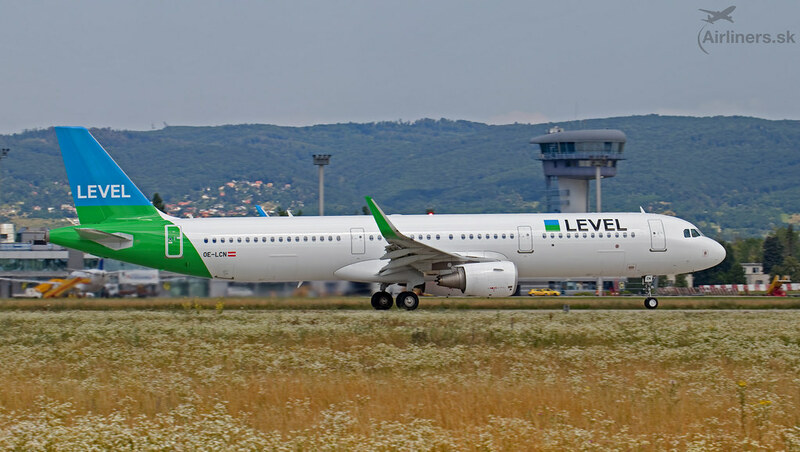 The short-haul division of LEVEL will launch in Vienna using Airbus A321s, like OE-LCN. 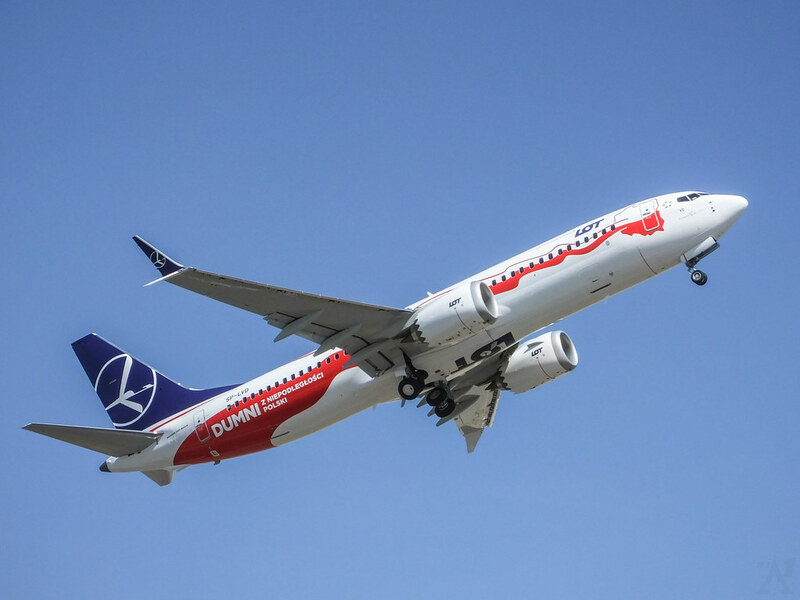 Two new aircraft have received this special livery marking the anniversary of Poland’s independence. 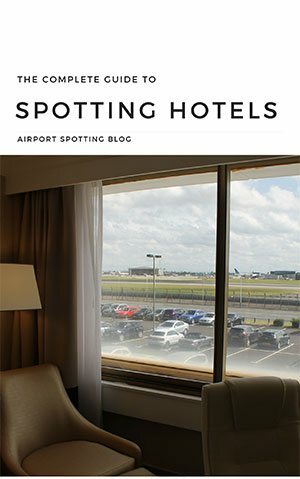 They are Boeing 737 MAX 8 SP-LVD and 787-9 SP-LSC. 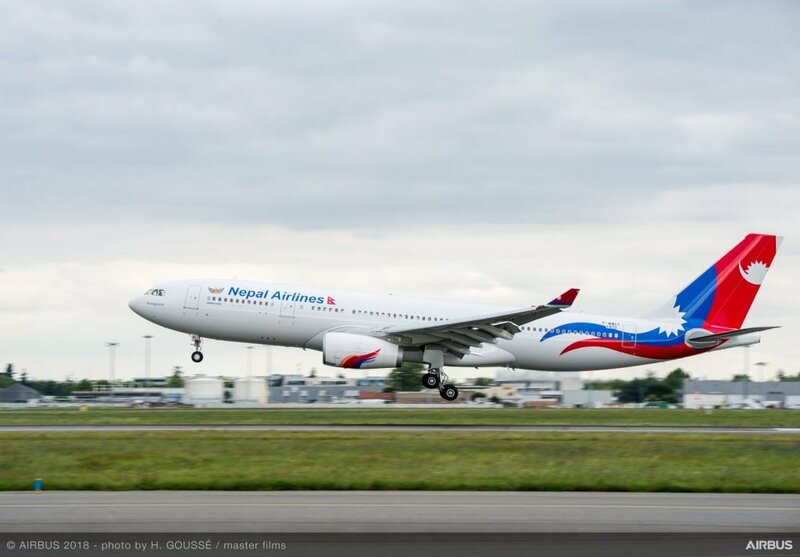 The first widebody aircraft for Nepal Airlines has now been delivered, leased from HiFly. It is Airbus A330-300 9N-ALY. 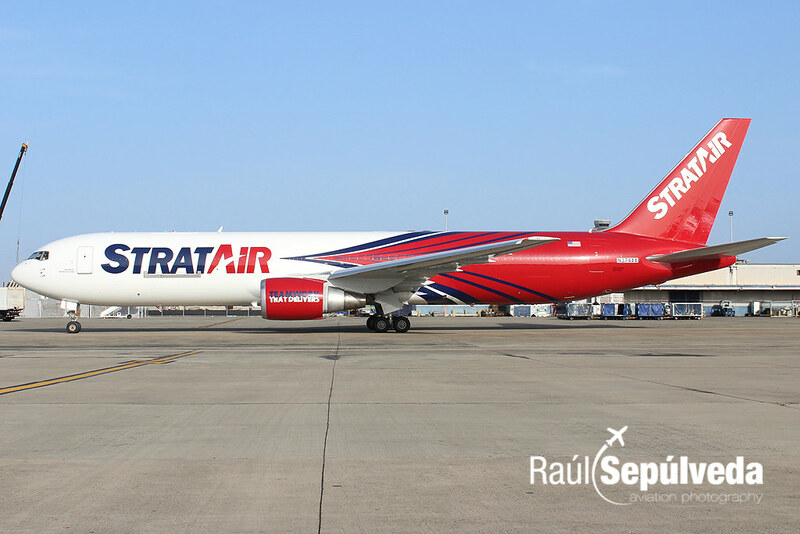 A new cargo airline brand, StratAir, is brought to you by Northern Air Cargo. Boeing 767-300 N374AA is flying in this livery out of Miami. The first A321neo for TAP Portugal is CS-TJI, is now flying with the airline. 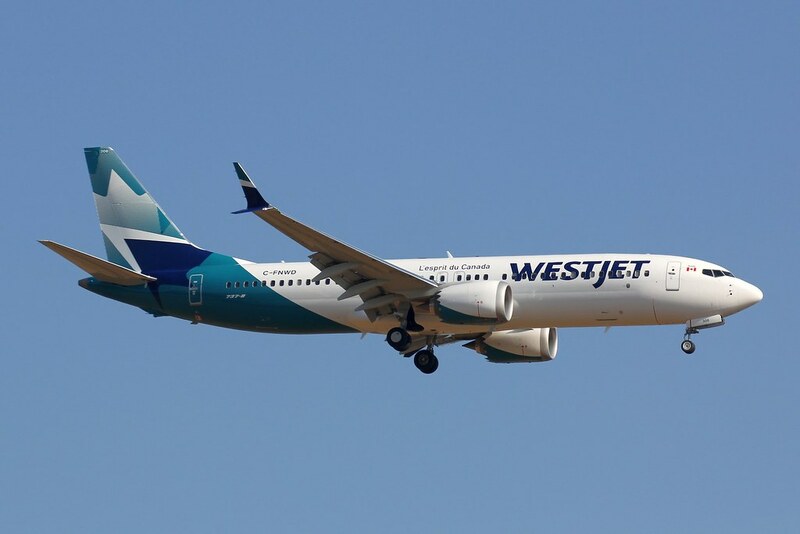 You can now see WestJet’s new livery flying on its Boeing 737 MAX aircraft, C-FNWD. Don’t forget to send in your pictures for next month’s list! 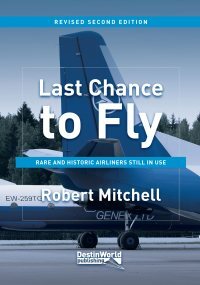 Very interesting, thanks for sharing these planes with us. 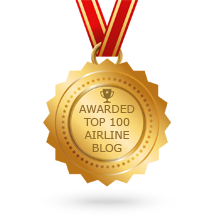 Next story New Funchal Airport video from Justplanes. 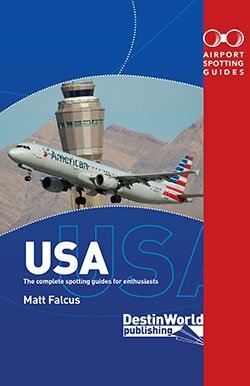 Win a copy!